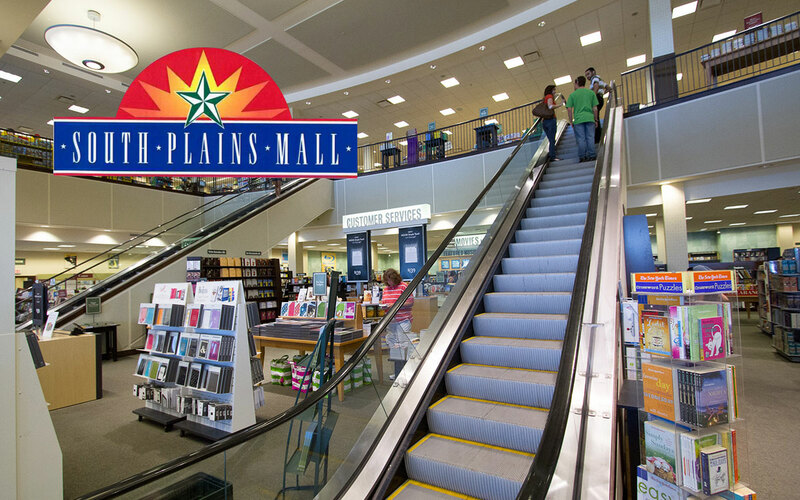 South Plains Mall is a 1,200,000-square-foot shopping mall located in Lubbock, Texas. It is located at the southwest corner of Loop 289 and Slide Road in the busy shopping district of southwest Lubbock. Premiere Cinemas & IMAX, American Eagle, Barnes and Noble, Dillard’s, JcPenny, Eddie Bauer, Foot Locker, Forever 21, Journey’s, Oakley, Victoria’s Secret, Zales, and more!